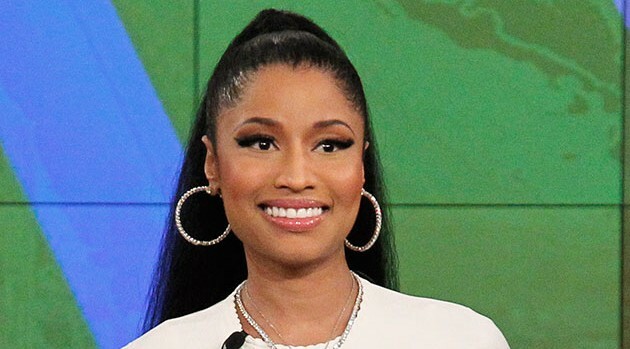 Nicki Minaj has found time to squeeze in another performance in the midst of her The Pinkprint Tour. The rapper confirmed that she will be performing during the 14th annual Jordan Brand Classic, an all-star game for the nation’s top high school basketball recruits. “Don’t miss it, NYC,” she tweeted to her 19 million followers. The game takes place April 17 at Barclay’s Center in Brooklyn. The rapper will later return to Brooklyn for the North American leg of her trek, which will include supporting sets from Dej Loaf, Tinashe, Rae Sremmurd and her boyfriend Meek Mill.